Pengarang Richard P. Belcher Jr. Although early church fathers recognized the different roles of Christ, John Calvin was the first to call attention to his distinct offices of prophet, priest, and king. Starting in Genesis, these offices recur time and again throughout the Bible. Viewed alongside Christ's humiliation and exultation, they give us a fully rounded understanding of his work, as well as insight into the ongoing work of the church. 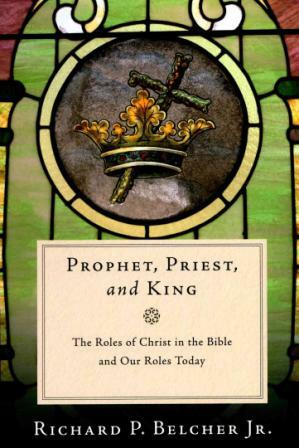 In this biblical theology, Richard Belcher explores and defines the basic functions of prophets, priests, and kings through an analysis of key Old Testament texts before discussing the fulfillment of these offices in Christ and the transformation of these offices for the church, its leaders, and individual believers. Includes study questions.